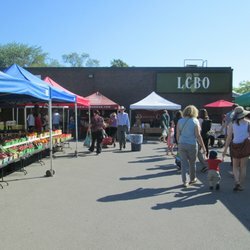 Come enjoy Port Credit’s Farmers Market each and every Saturday morning from June 9th to October 6th 2018. 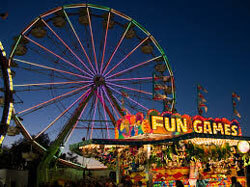 Open 8:00am to 1:00pm in the parking lot at the corner ofLakeshore Road East and Elmwood Ave.
Mississauga’s world class festival – concerts, carnivals, vendors, children’s activities! 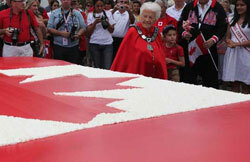 There is fun for young and old at the Mississauga Waterfront Festival. And everything is just a block from the Waterside Inn! Don’t miss this spectacular event. 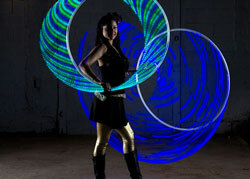 Port Credit Busker Fest is an international street performer festival – literally on the doorstep of The Waterside Inn. 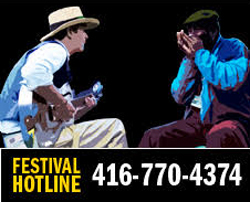 The Southside Shuffle, a blues and jazz festival that has been entertaining Port Credit since 1999, returns to the Port Credit Memorial Park for its 21st anniversary from September 6 to 8. Drawing over 75,000 people, it encompasses four stages over three days. Of the four stages, two are accessible with paid admission, the other two are free to the public to attend. The Waterside is the place to be stay for easiest access to this fantastic weekend of entertainment!